I have a terrible habit of visiting the local (expensive) convenience store on a practically daily basis to stock up – this is such an expensive way to shop. £240 for the month i.e. £60 a week should be totally achievable, there are families out there who get by on a lot less. A good starting point to meet this goal will be to stick to my method of meal planning. 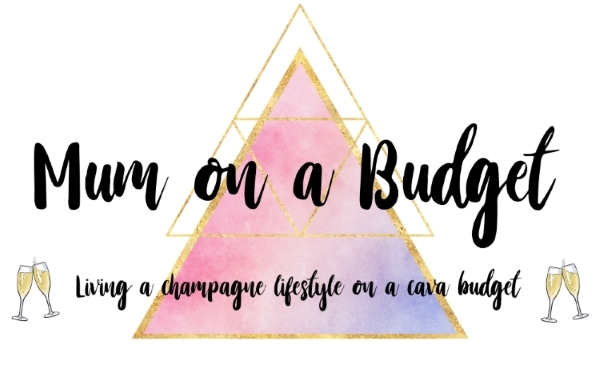 We have been terrible in recently months at living beyond our means, dipping into our savings each month. It would be nice to finally break even this month. It will be a bit challenging because we are away on holiday to Dubai for 4 days at the start of the month, so we will have to be thrifty when away – at least the flights and accommodation have already been paid for. I am the worst at treating myself whenever I feel a bit down or I’m stressed, which less face it is most days when you have young kids!. But I really, really do not need any new clothes or make up. My wardrobe and make up drawer are bursting at the seams. I am pretty bad at drinking water, instead I hydrate via tea, coffee and Pepsi Max. Time to make a concerted effort to up my H2O consumption. I love just being a couch potato, switching my brain off and watching trashy TV at night – I’d be much better spending my time reading. I admit, this one is totally cheating.. we are already booked to go somewhere new: Dubai! … tune in at the end of the month to find out how I got on with my monthly goals.